A tour that is truly unique in all senses: culture, landscape, the sea and delicious food! 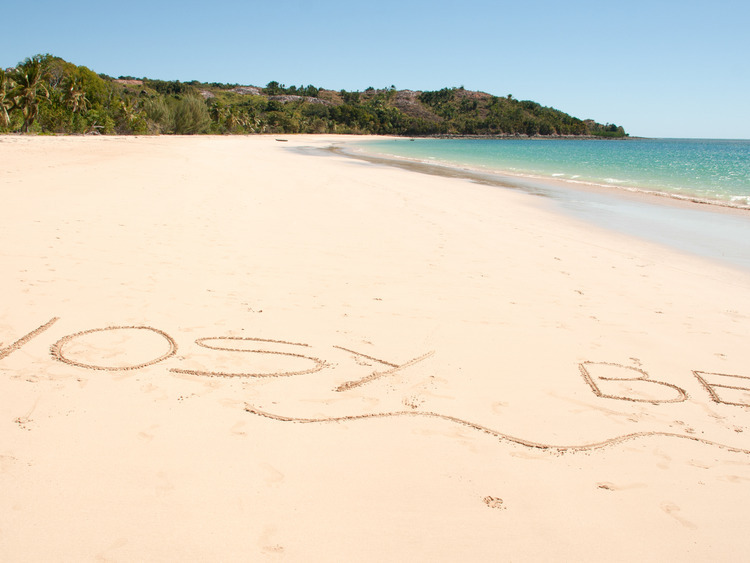 We'll set off to discover Nosy Be, enjoying the local way of life, delighting our eyes with magnificent views and savouring a delicious cocktail and a magnificent à la carte lunch. We leave the port by small private coach that takes us to the heart of the island to visit Ambatoloaka Beach, renowned for its white sands, crystal-clear sea and busy sea life. Here we can relax and enjoy a delicious seasonal fresh fruit cocktail in the lounge bar of the_ _Hotel, located right on the seafront by the wonderful freshwater swimming pool, accompanied by the mellow music of a Malagasy folk group. It's time to treat our palates with a lunch at the best restaurant in Madagascar: Le Papillon. The wonderful à la carte menu offers delicious international dishes, lovingly prepared, as well as a selection of excellent typical dishes from Madagascar, allowing us to sample some local flavours. This excursion is not recommended for guests with walking difficulties. There will be a limited number of English speaking guides and if there are no guides available, the excursion will be led in French . The means of transport used are small and do not have air conditioning. We recommend bringing insect repellent. ?